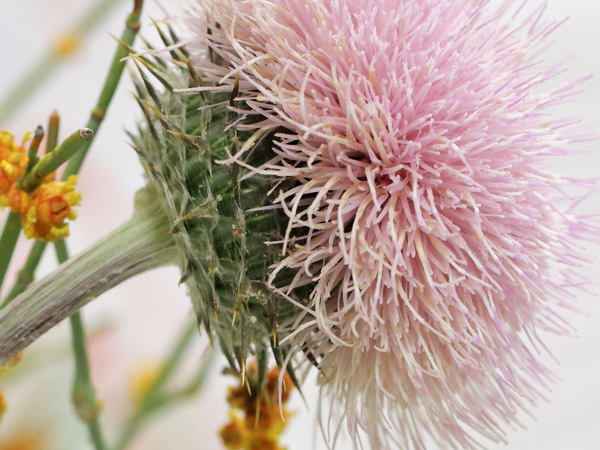 Rancho Santa Ana Botanic Garden is committed to making its exhibitions, programs and services accessible to all. All buildings and most garden areas at RSABG are accessible to visitors with limited mobility. Due to the terrain, some areas may present challenges to those with ambulatory disabilities. The RSABG Master Plan considers accessibility in all aspects of its design. 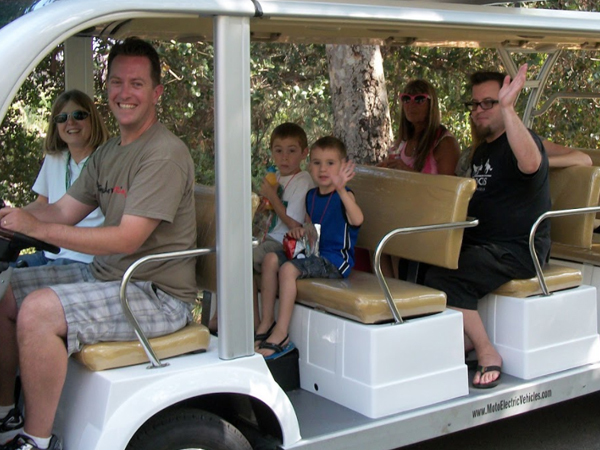 If you have questions or comments about accessibility at RSABG, please contact the Admissions Kiosk at (909) 625-8767, ext. 451. The front section of the parking lot is reserved for visitors with mobility impairments. RSABG’s main entrance is accessible to visitors of all ability levels. RSABG has parking spaces reserved for visitors with mobility impairments adjacent to the Administration Building, which houses the Garden Gift Shop, and next to the Grow Native Nursery and classrooms in the Horticulture Complex. RSABG staff are available to open doors for people who cannot do so themselves. Directional signs are provided throughout the Garden to provide guidance for visitors with limited mobility. 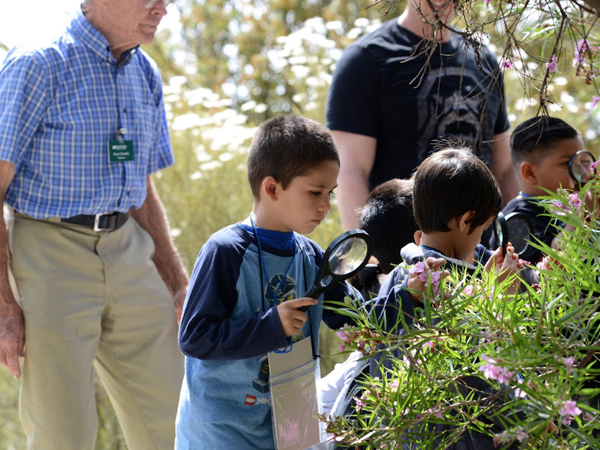 RSABG provides learning opportunities for visitors of all ages and abilities. RSABG education programs can be adapted for students with special needs. When scheduling a school visit, please notify the Registration Office about the learning or physical needs of your students. For more information, please contact the Registration Office at (909) 625-8767 ext. 224. Guided tours led by RSABG nature interpreters are available. For more information, please contact the Registration Office at (909) 625-8767 ext. 224 or email registrar@rsabg.org. During Garden events, tram service is provided for guests with limited mobility; accommodation in performance areas can be made for visitors in wheelchairs or with limited mobility. The Garden Gift Shop, Administrative Building, California Courtyard, Grow Native Nursery, RSABG classrooms, all Garden venues and facilities (i.e., Container Garden, California Cultivar Garden) are all accessible by wheelchair. Restrooms for use by our visitors in wheelchairs are located throughout the Garden, including those located at the Garden Gift Shop, adjacent to the Trustees Oak Grove on the Indian Hill Mesa, the Horticulture Complex and near Grow Native Nursery.